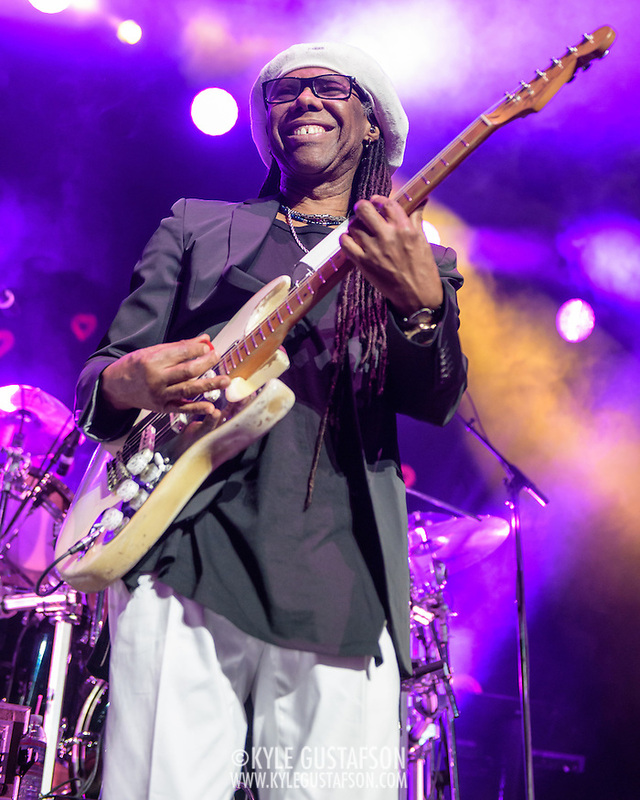 It’s been wonderful to see the long overdue resurgence for Nile Rodgers and Chic, both musically and personally. From beating cancer to making a smash record with Daft Punk, Rodgers is finally getting the props that had eluded him since Chic’s heyday. And let me tell you, he was on fire during this show. I try not to get too invested in shows in order for me to do my job properly, but I have to admit I took a few brief moments to watch Rodgers play his guitar. How could I not? It’s Nile Rodgers! He played a wonderful selection of Chic songs along with other song he’d co-written, such as “Let’s Dance” and “Get Lucky.” He’s a total legend.